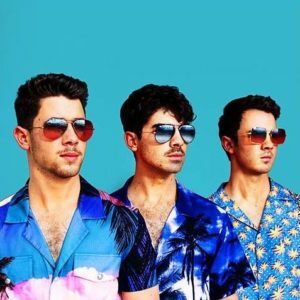 The Jonas Brothers are back with their second single “Cool,” along with a music video for the track. The band announced their return with song “Sucker” released in March. While the trio has signed with Republic Records to release new music, they have not announced a full album. The band released their last album Lines, Vines, and Trying Times in 2009 before announcing a failed comeback in 2012 with the now shelved album V.
You can can watch the music video for “Cool” below.